“I’ll make him an offer he can’t refuse”. These were the famous words of Don Vito Corleone from the movie ‘Godfather’. According to many people, the character of Don Corleone played by the great Marlon Brando brought the Mafia style of acting to pop-culture. 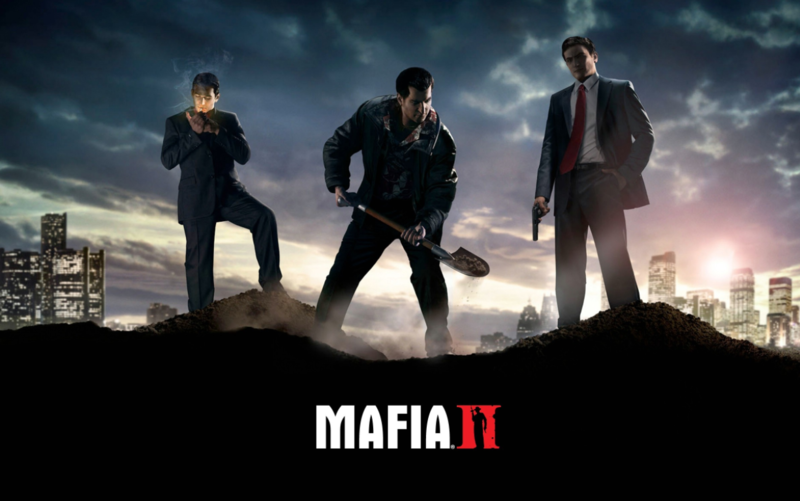 Therefore, it is crystal clear that game-developer 2K Czech drew much of its influence from the Godfather movie in their Mafia II game. 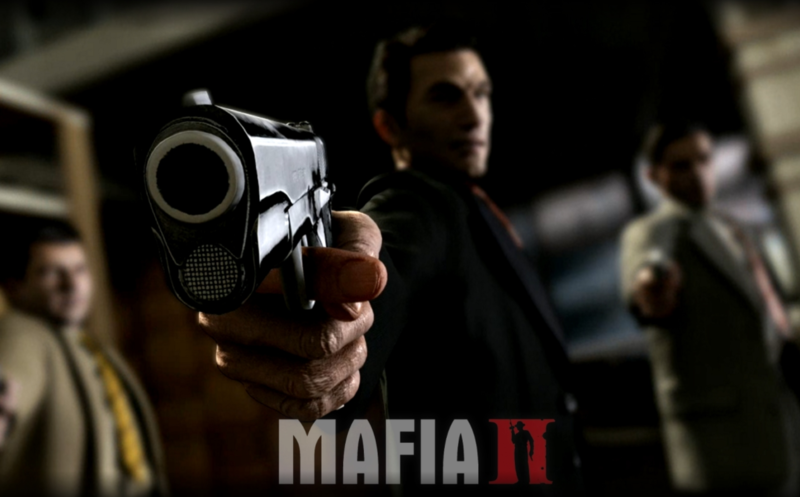 In this article, we will take a look at Mafia II, which was released in 2010. In other words, we’ll give you an article which you can’t refuse to read! As mentioned, in 2010, Czech-based game developer 2K Czech released a sequel to their much accredited Mafia videogame released in 2002. The fans of the game waited patiently for about 9 years for the sequel. Mafia II was released for Playstation 3, Xbox 360, and naturally for PC’s as well. In 2011, the game was adapted for Macs through another game-developer, Feral Interactive. As gaming platforms took huge leaps in development, 2K Czech took some time to make sure that the game was on par with industry expectations. However, according to several gaming industry experts, this development tore PS and Xbox platforms apart. The reason for this was the fact that the graphical performance was not as good on PS3 as on Xbox 360. On the other hand, gaming critics rated the PS3 version a lot higher than Xbox 360. Mafia II is a free-world action/strategy game where the gamer controls the character from a third perspective. That being said, Mafia II is not a first-person shooter game like Call of Duty. Truth be told, Mafia II has a close resemblance to Grand Theft Auto. Be that as it may, the game plot is pure gold. It takes us back to the 1940s era, which is known as the time of gangsters and the mob. You will be thrown into the middle of dirty mafia affairs where you need to think and shoot fast. All the action goes down in a city called Empire Bay. This city is basically a reference to the big cities of New York City, Boston, Chicago, and Los Angeles. Before we jump to the game plot itself, let’s share s few words of advice on how the game is played and a few examples of excellent game details. The player has over 40 vehicles to choose from. Big deal, right? Well it is when all the cars are exact and detailed copies of the cars from the 40s and 50s. Rest assured, you can’t run away from the cops with a Ferrari in this game. Insofar as guns are concerned, you’ll have plenty of options to choose from. Perhaps the most impressive detail of the game is the fact that every car has multiple radio stations playing the greatest hits of the time. Back in 2010, this feature was a pretty big deal. You’ll control a Sicilian man called Vito Scalletta, who, upon returning from the war, learns that his father left behind a sizeable debt, which Vito has to repay by working for the mafia. Obviously, working for the mafia includes some “dirty jobs”. After several back stabbings, dangerous jobs, and deaths, Vito starts to rise up against the bigger mafia boys. That’s all we can tell you about the plot, sorry! We can give you a hint by quoting Vito Corleone, “revenge is best served cold”. 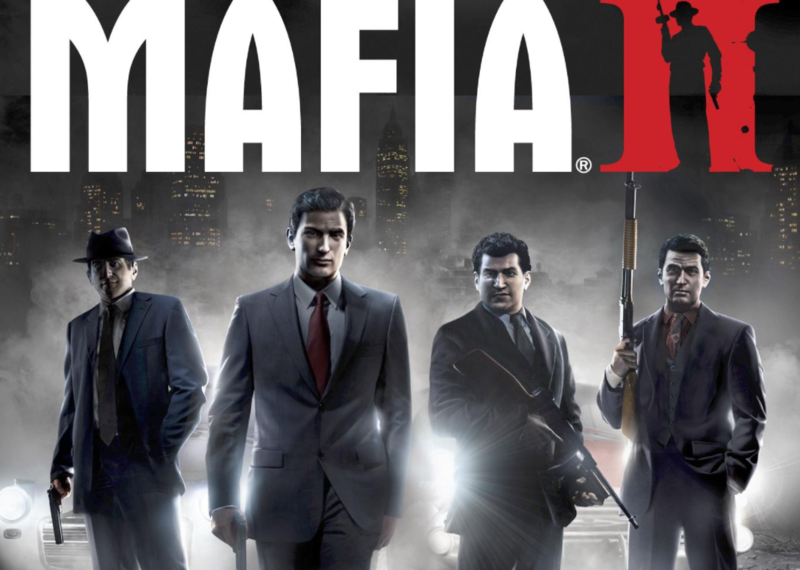 If you want to be the next Godfather, get Mafia II immediately!